Consular officers and consular employees and members of their families forming part of their households shall be exempt from all obligations under the laws and regulations of the receiving State in regard to the registration of aliens and residence permits. Now if the US has no right to tax the private staff of consular officers, then it has no right to know how much the person is paid. Angered by this snoopiness, India has rewarded the US Consulates in India by demanding salary information concerning their Indian employees, to make sure that their employment standards are in conformity with Indian law. This is reciprocity at its finest. Sangeeta Richard went to the United States as Ms. Khobragade’s private staff, and the Indian government claims jurisdiction over the relationship. Because of a dispute between Richard and her boss, the Indian government revoked Richard’s diplomatic passport, informed the US that she had left her employer and that she was apparently trying to emigrate to the US illegally. Also, an Indian court placed an order on Ms. Richard to desist from filing charges in the US against her employer. Despite these circumstances, the US attorney Preet Bharara decided to file charges against the Lady Diplomat, and further, claimed essential jurisdiction over the employer relationship between two foreign nationals who were in the country only as part of the consular mission of India. Now, the US claims jurisdiction over all those who have US citizenship, regardless of the depth of their relationship with the US. Indeed, many so-called “US persons” may have dominant nationality of another country, and the US still claims the right to tax them, to require that they inform the US of their “foreign bank accounts” (which are actually domestic accounts for those who do reside abroad), and to force their “foreign financial institutions” to divulge their banking account information to the IRS. Thus, the US claims universal jurisdiction over the financial lives of all their alleged citizens no matter where they happen to live. Yet in the case of Sangeeta Richard and Devyani Khobragade, the US violates the sovereignty of India to assert her jurisdiction over her citizens who belong to her own foreign mission in the US, despite the international protocols protecting the immunity of diplomats. Again, an a fortiori argument dismantles the claims of the US: If the US doesn’t respect India’s jurisdiction to settle a dispute between two of her citizens living in the US on diplomatic passports, how much more should other countries reject the US claim to tax so-called US persons abroad, who in most cases are of dominant nationality in their country of residence? And if foreign countries boldly reject the US claim of jurisdiction over these alleged US citizens, then they must also reject FATCA out of hand. Furthermore, the US has not limited its jurisdiction to protecting Ms. Richard from her employer. Indeed, the State Department paid for airline tickets to bring Richard’s husband and two children to the US, so that India could not retaliate against them. India is furious over this. The US now claims the right to protect people who are citizens of other countries even when they are not in the US. This needs to be nipped in the bud. I support India’s wrath, for before we know it, the US will try to tax the whole planet, claiming to protect everyone in the world. 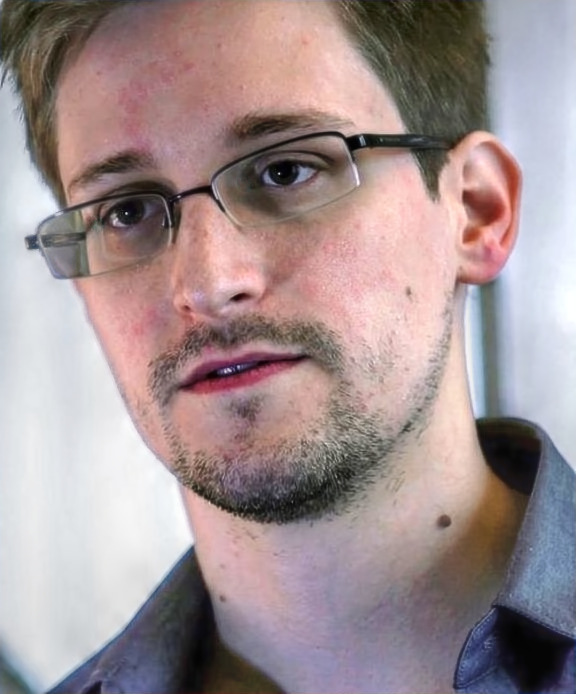 The US is indignant that China and Russia have protected Edward Snowden. Well, then, please send fugitive Sangeeta Richard back to India! The Indian demand to the US to drop the case against her has not gone anywhere. The US state department has directed India to their justice department. Quietly, Indians have been told to cool their heels until Preet Bharara, the New York prosecutor who went after Khobragade, demits office in 2016. 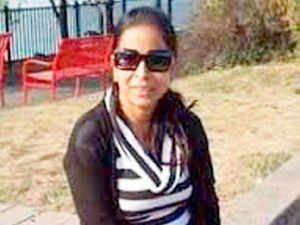 With India-US ties looking up, the Indian government too has let up the diplomatic pressure after Devyani was brought back to India. Devyani has all but lost the support of her own system. The Centre has moved a vigilance case against her for hiding the fact that her children have US passports as well as Indian. Without confirming the case against her, Devyani clarified she has not broken any law.